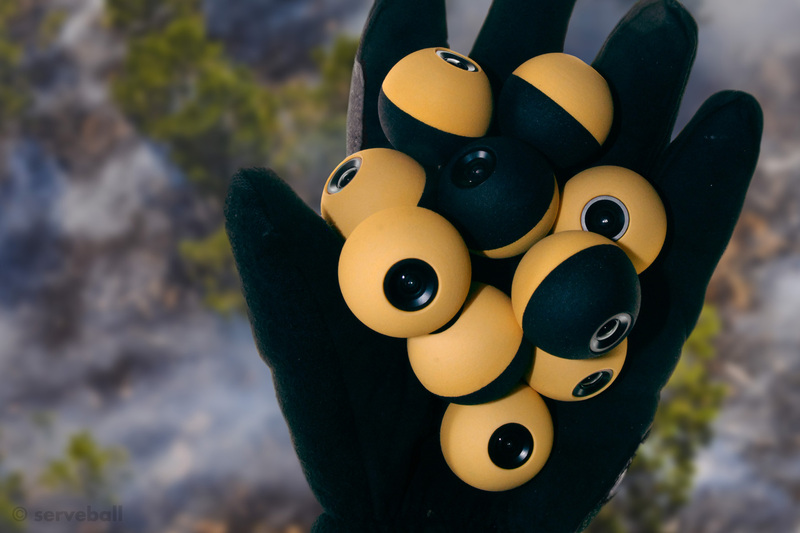 Serveball News | Throwable ball cameras for reconnaissance and recreation. 01/03/2016 How was our Squito throwable camera invented? 09/24/2013 Serveball U.S. Design Patent, "Housing for a plurality of cameras," issues at USPTO. 09/10/2013 Working prototype of Serveball Aerfire™ LX2 throwable light source (visible and infrared) with 2-part impact-resistant housing, demonstrated by Tektite Industries Inc. at DSEI 2013 London. Aerfire™ light and sensor modules are in development. 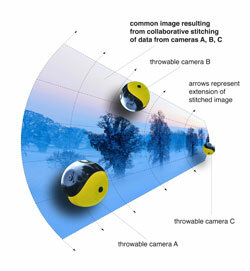 IMAGE DESCRIPTION: In development at Serveball Labs, Scattershot360™ technology enables multiple throwable cameras to collaborate wirelessly to produce large-scale, navigable images and video. 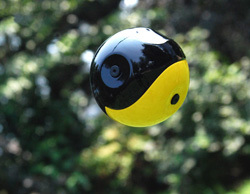 IMAGE DESCRIPTION: In development at Serveball Labs, prototype Scattershot™ cameras thrown or projected into an environment collaborate wirelessly to produce large-scale, navigable images and video. 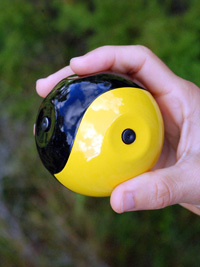 IMAGE DESCRIPTION: First generation prototype of Squito™ throwable ball camera. 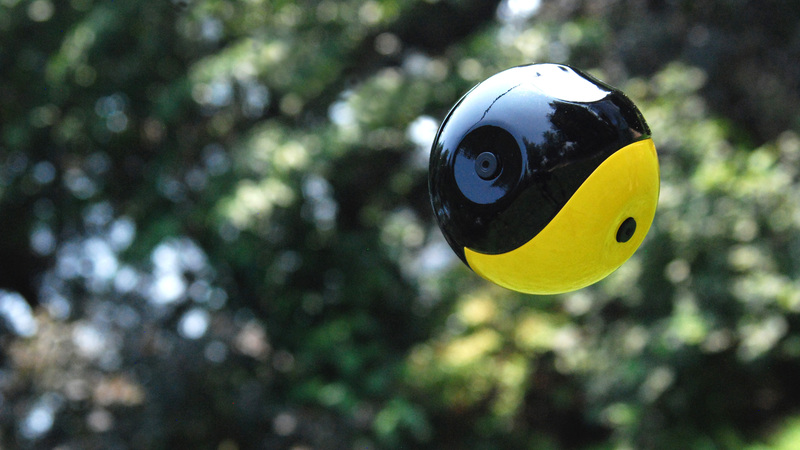 Equipped with embedded cameras and position sensors, Squito is being developed to capture stabilized video and full spherical panoramic images over the course of its airborne trajectory. © 2019 Serveball Labs, Squito, Darkball & Serveball logo are trademarks of S. H. Pierce & Co. Third-party trademarks are property of their respective owners. All rights reserved.